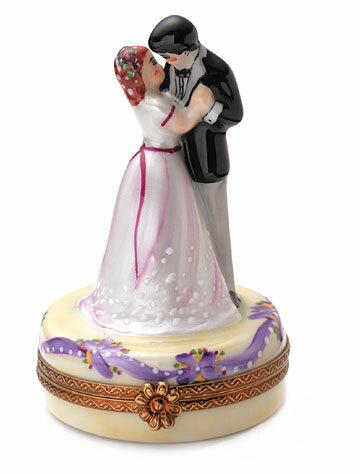 To commemorate and remember that most special of days... 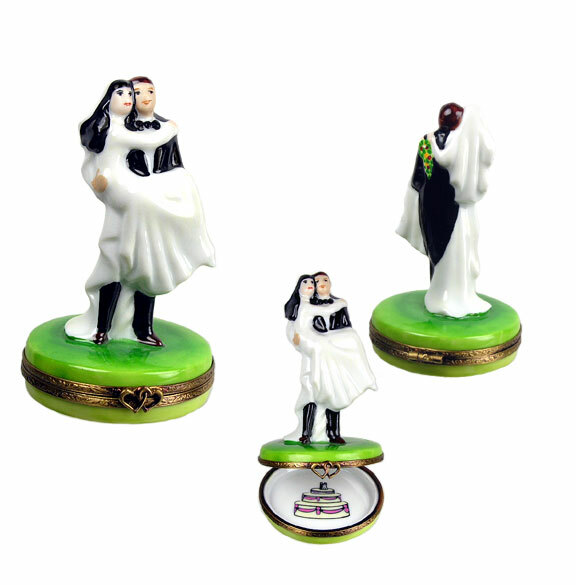 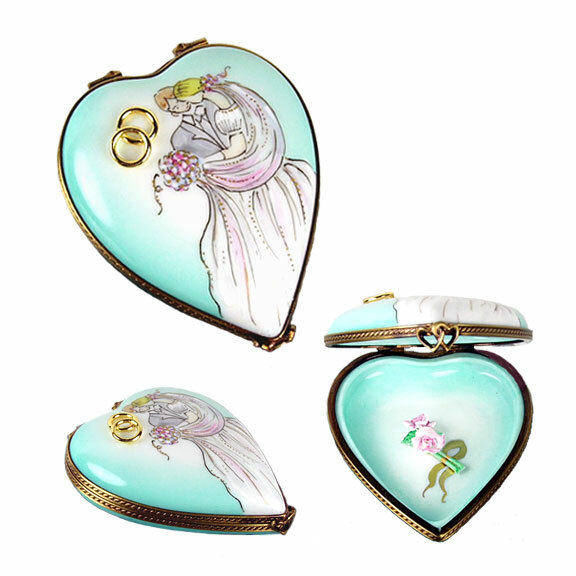 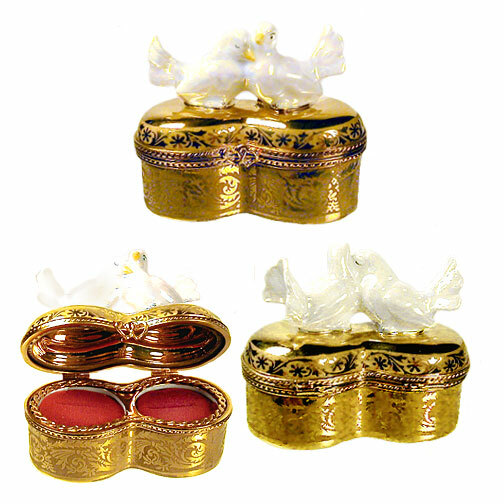 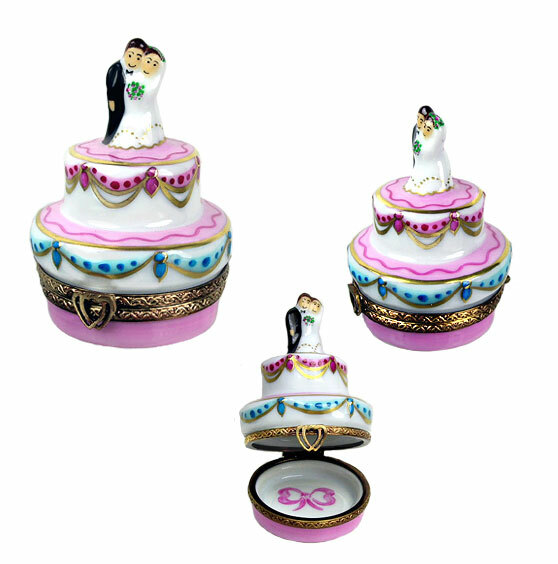 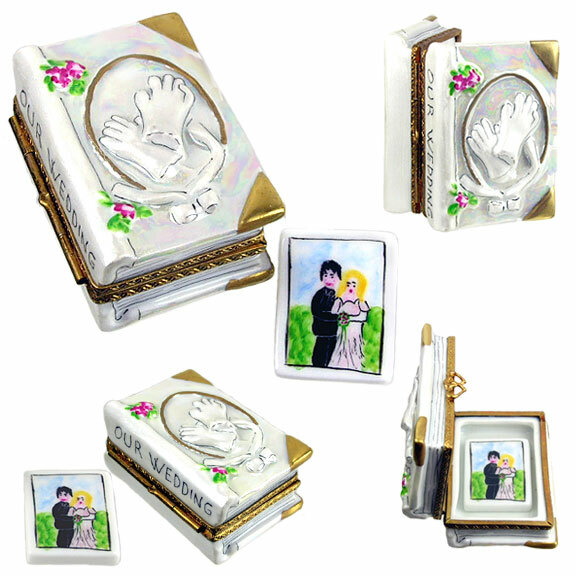 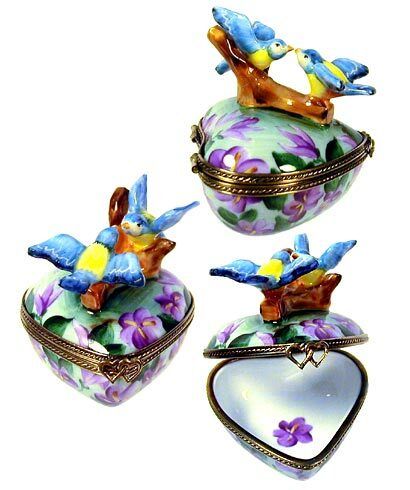 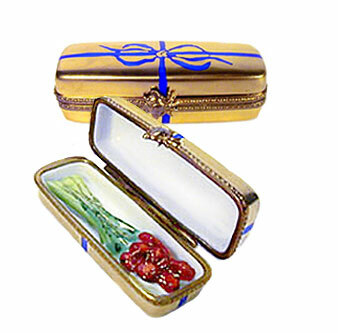 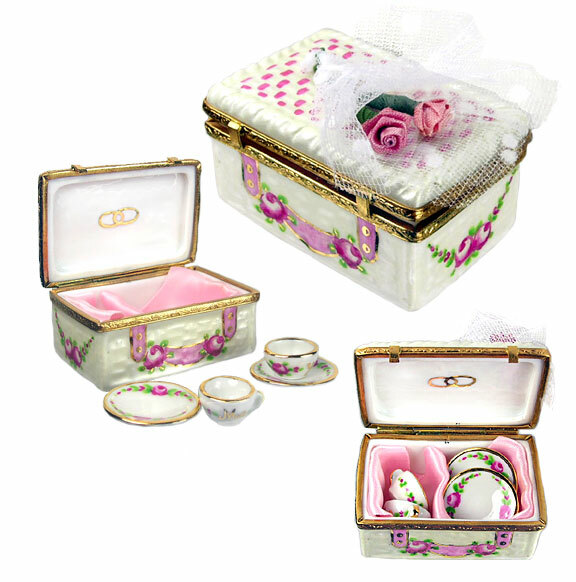 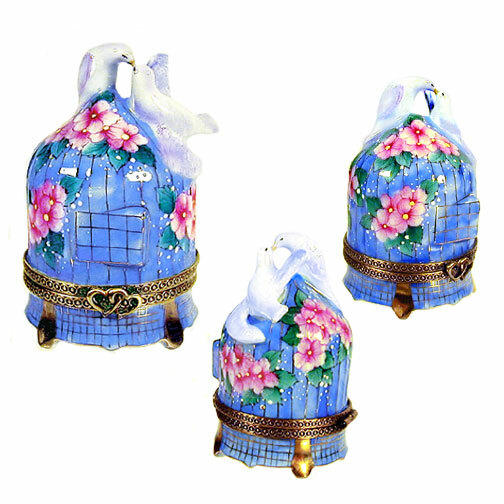 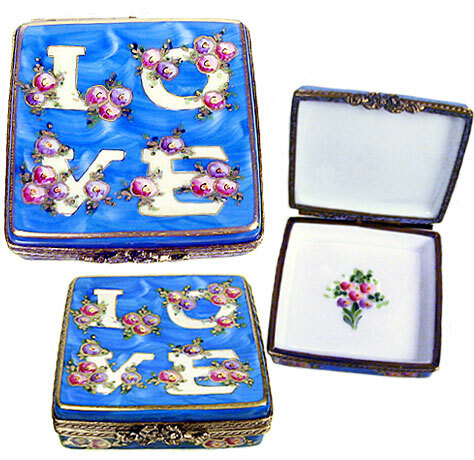 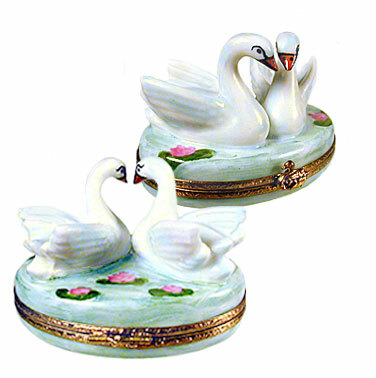 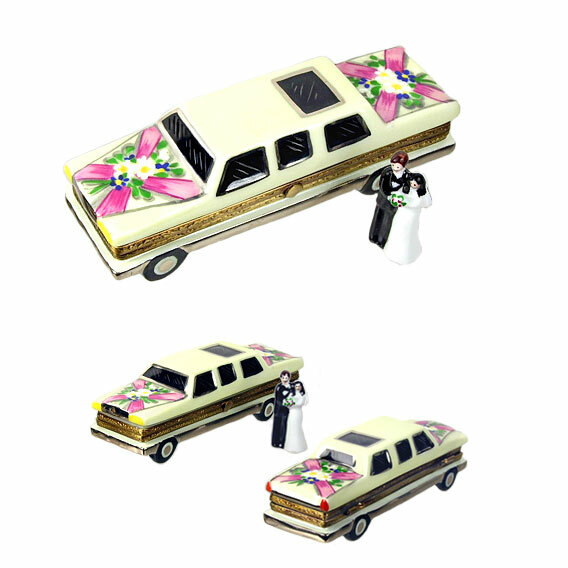 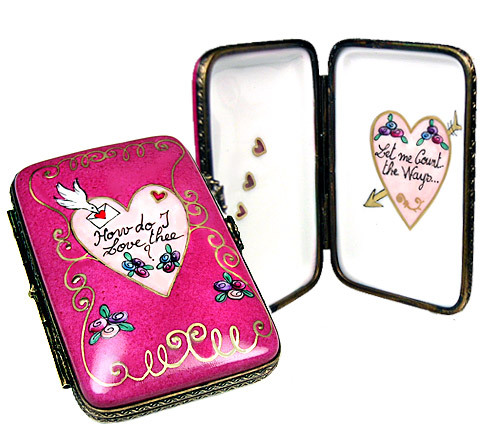 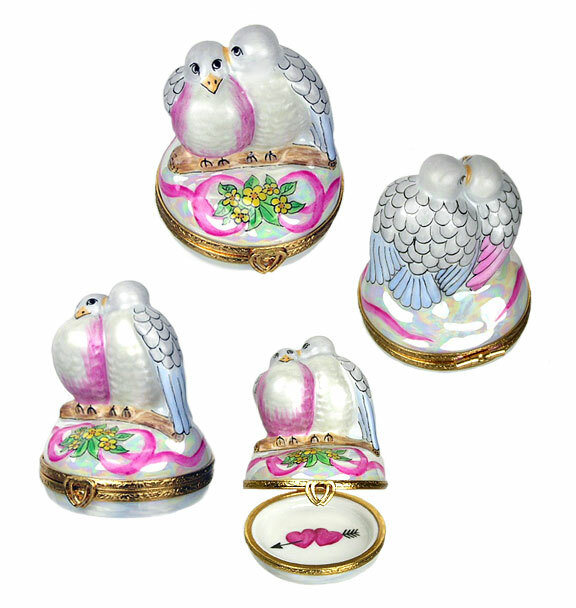 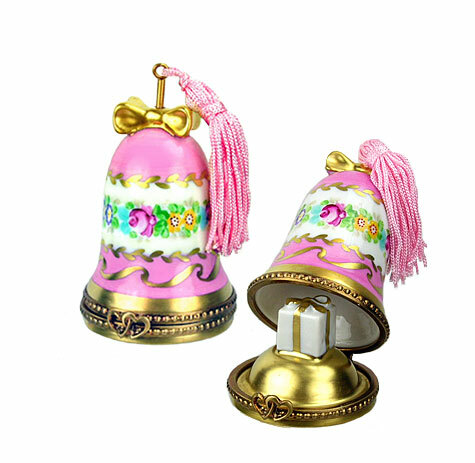 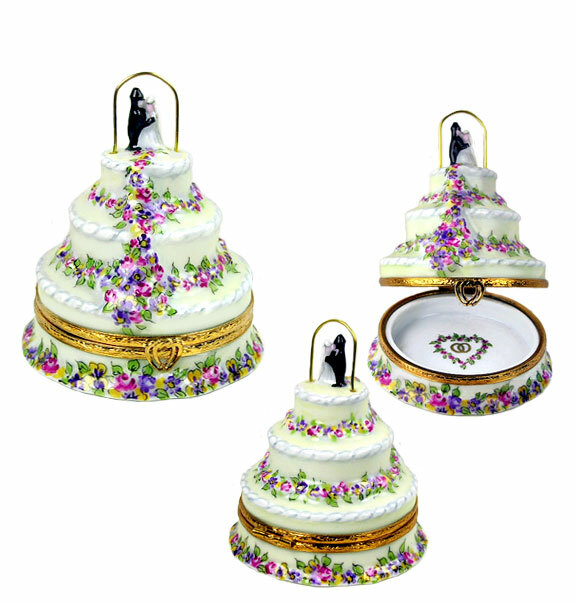 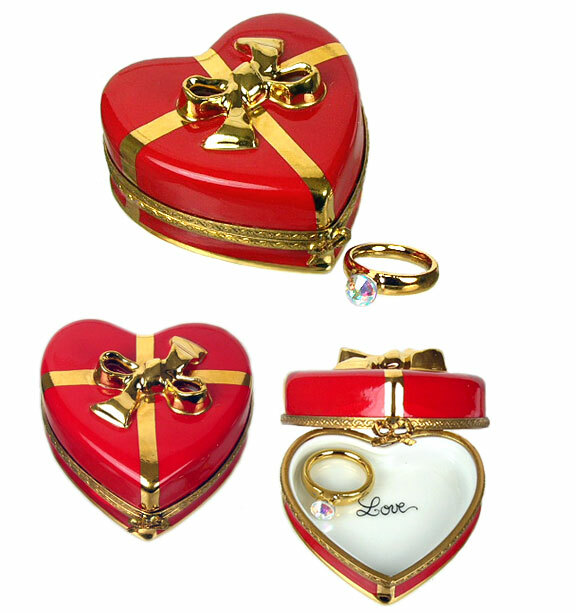 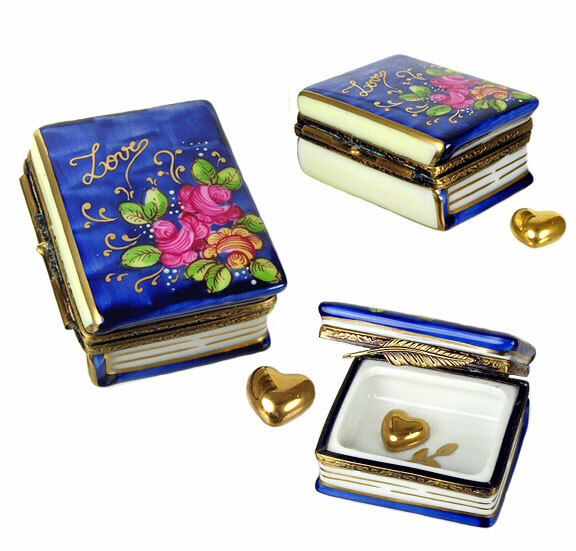 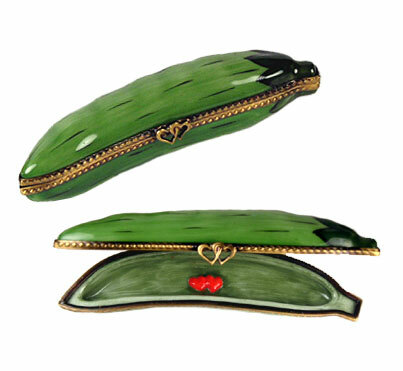 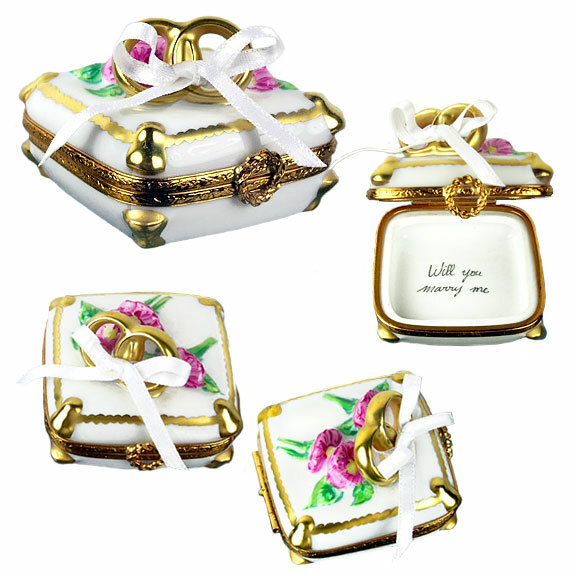 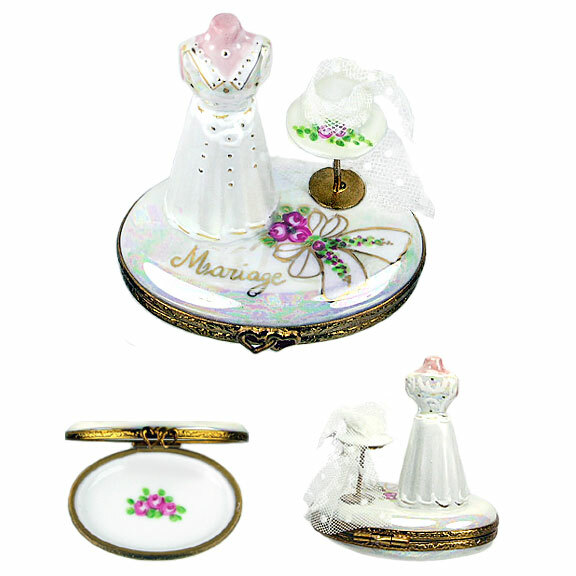 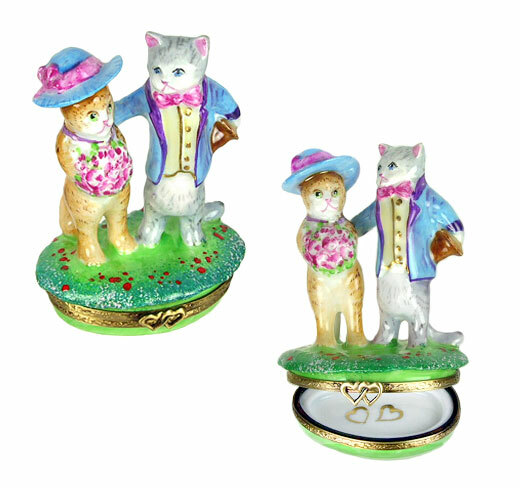 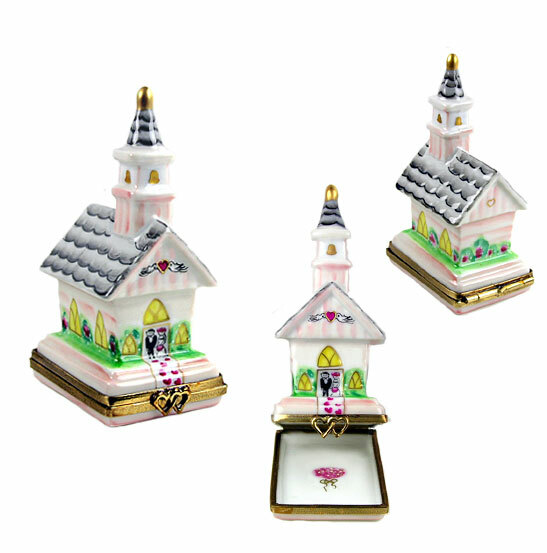 If you are looking for a perfect wedding memento or gift, you are sure to say "I do" to a selection from one of the lovely pieces in our Limoges box wedding collection. 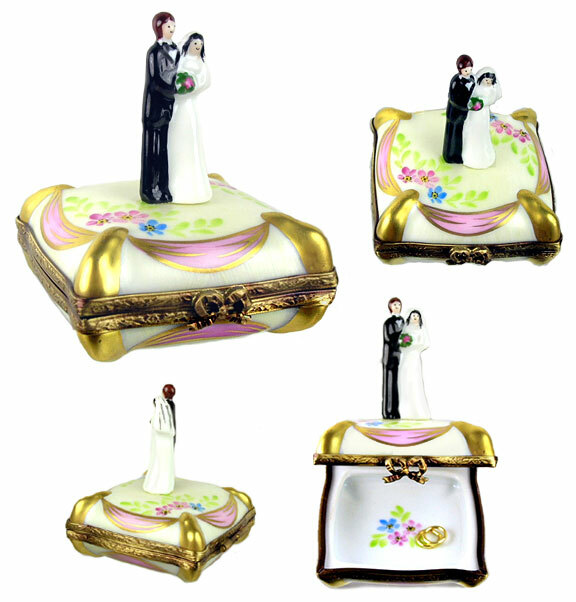 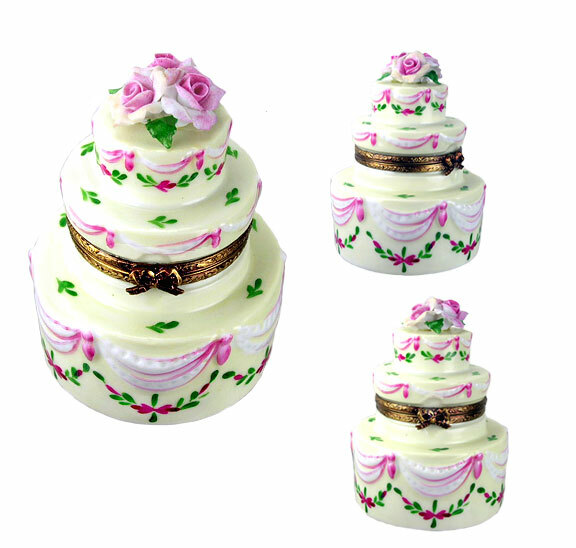 You'll find a lovely assortment of engagement and anniversary boxes here as well.